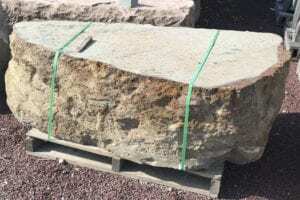 We just received a new shipment of bench rocks used for natural stone seating benches. Look how unique these pieces are. Most are sawn top and bottom, the rest have natural tops. 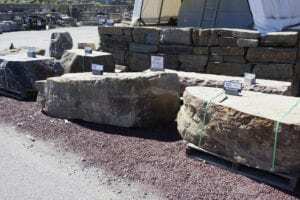 They are pieces of sculpture that are virtually indestructible, unstealable and add a unique element to any landscape. Children love bench rocks. 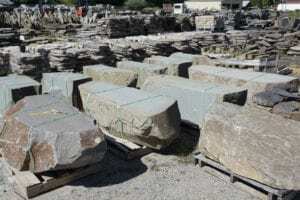 Stop in and see one more of the products that makes Wicki Stone such a unique stone yard.